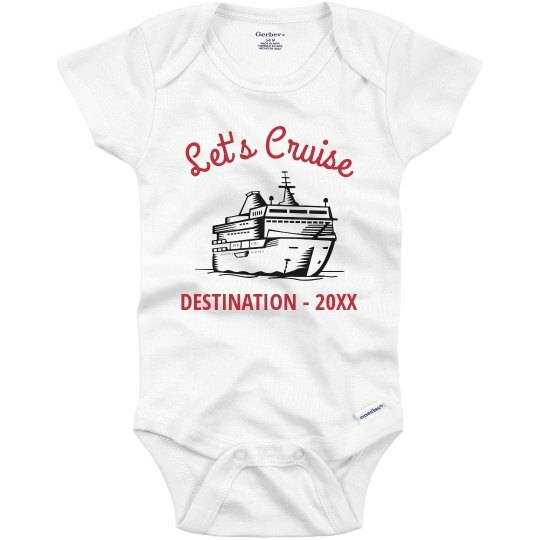 Outfit your new addition with this cruise ready onesie! Fill in your destination and the year of the trip, and look ready for anything as you take on the sea. 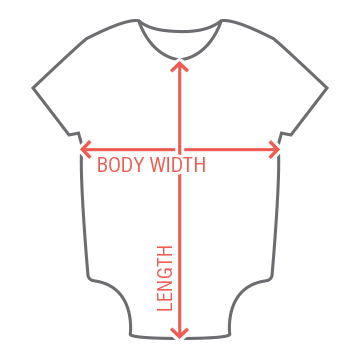 Also check out the matching youth and adult tees!